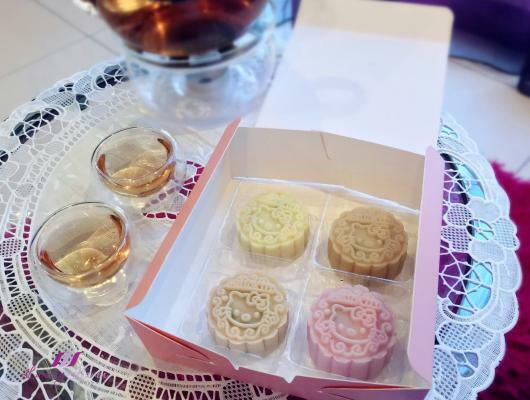 Uncover delicious Chocolate Truffles within these decadent Adorable Hello Kitty Snowskin Mooncakes! 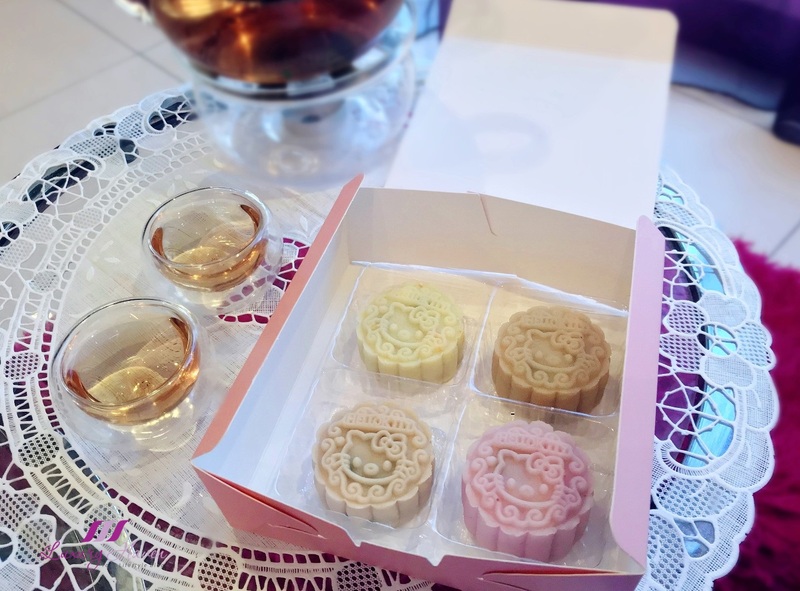 We used tea like Matcha and Earl Grey, liqueurs such as Baileys and Grand Marnier, and also Fresh Fruits for the colours instead of food colourings. The response we got was overwhelming!